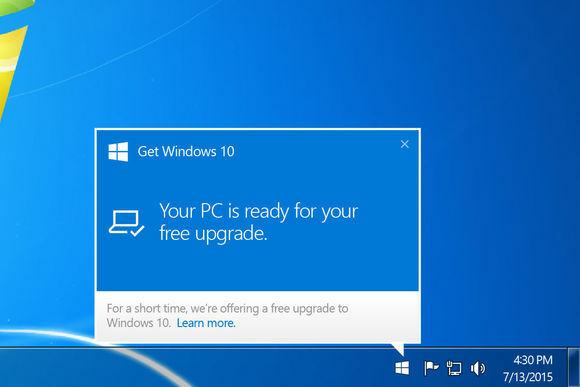 According to Microsoft’s Engineers it is recommended to update, uninstall, or reinstall some drivers before installing any Windows 10 updates like Anniversary update for windows 10 . 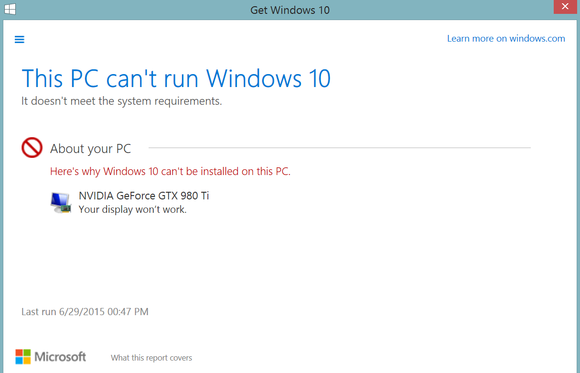 In this blog you will read about the complete process to avoid error code 0x800F092 while installing windows 10. After upgrading or installing windows 10 updates sometime due to any defective driver you get unable to operate your printer, or your screen turns to invisible. That’s why Microsoft will likely attempt to warn you before making the upgrade, in this blog you will learn how to get rid of error code 0x800F092 while upgrading. Click the Windows icon present at the bottom-right corner of the window. Again click on the menu button (a three horizontal lines), and click will verify your PC. This tool will display the damaged drivers or applications that aren’t compatible with Windows 10. Note: $Windows.~BT folder is concealed from view by default. This page will teach you how to make hidden folders and files appear. In the Setupact.log file you should see a list of logged errors, every presenting the file name and directory of any problematical drivers. After identifying the entire troublesome driver, now you should check that updates are available for the problematic driver or not. You can update your system drivers via Microsoft Windows Update. Click on the Start button -> type Update -> choose Windows Update (present in the left panel) -> choose Check for updates, and then select the ones you want to install. Open Control Panel > System and Security > click on the Device Manager present under System. After it search and click on the name of the device that you want to update and click on the Driver tab-> click Update Driver. 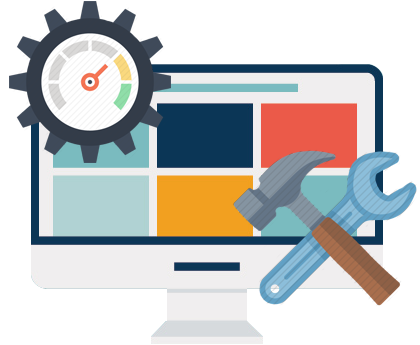 If you are unable to solve the issue after applying above given tricks then you should try a professional Driver Repair Tool. 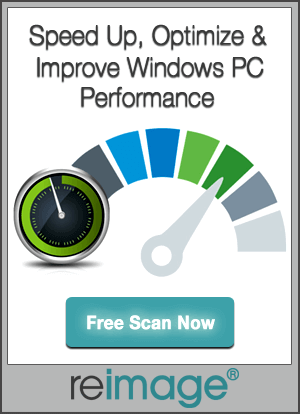 This application is specially design to deal with all types of damaged Windows Drivers.